Amongst the noisy crossroads between Monterrey Street and Durango, in Mexico’s Colonia Roma district you can find the “Can Can”, a place that is much more than just a bar. Its name is no coincidence, as it comes from the phrase “Menos ballet, más can can” which means breaking standards, rules and formalities. As soon as you walk through the door, its design brings alive the essence of the 70’s and 80’s. The cocktails made at “Can Can” are to be envied and its classic creations with a contemporary touch have made this bar one of the must-be places in the city. 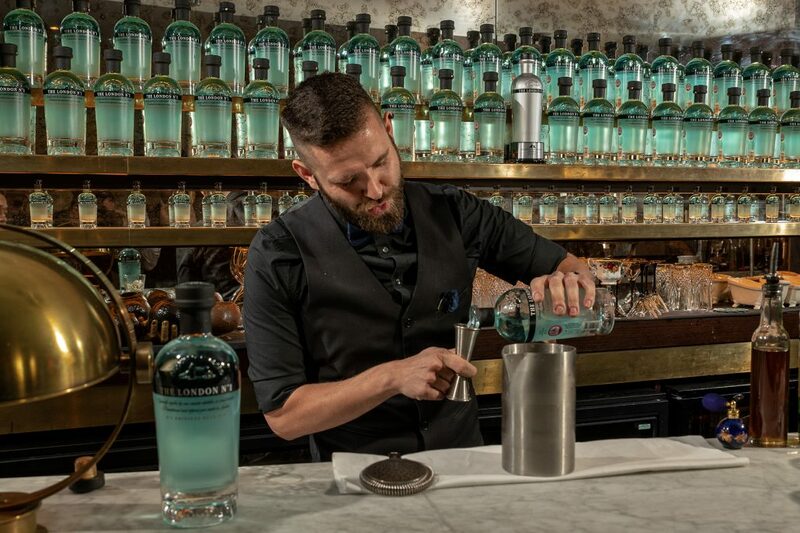 Rodrigo Vidales, “Can Can’s” bartender, was inspired by the iconic Margaret Thatcher, the first women to be named Prime Minister of the United Kingdom and who held it during the longest period of time. With this iconic woman he created “The Iron Lady”, a cocktail with a hint of Earl Grey Tea which will transport us directly to the most traditional England flavours. 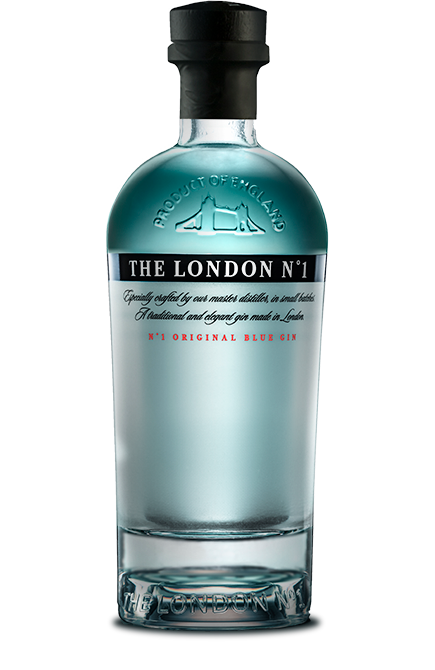 15 ml of The London Nº 1. 22 ml of homemade liqueur (Earl Grey Tea, Green tea and oranges). 7 ml of Fino Tío Pepe. Bergamot infused with a breeze of Jura 10 years (garnish). 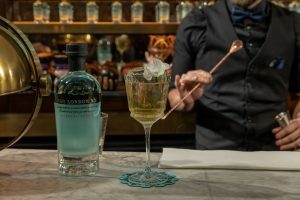 Its well-kept appearance and perfect mix of flavours lead Rodrigo Vidal and his “The Iron Lady” to be one of the finalists in the “Legends of London 2018”.